Utilize our current Steamboat Springs weather and snowfall information to plan your perfect Steamboat Springs vacation. Still looking for lodging? 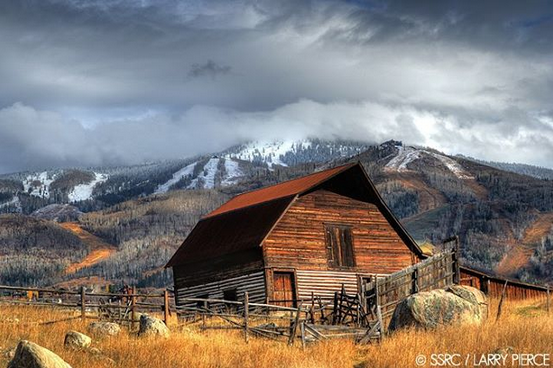 View our breathtaking Steamboat Lodging options. For up-to-the-minute weather information and several other webcam views, please check out this page. For local news and the latest happenings in Steamboat, check out our local paper, the Steamboat Pilot, or Steamboat Magazine. There is always something going on in this great mountain town!